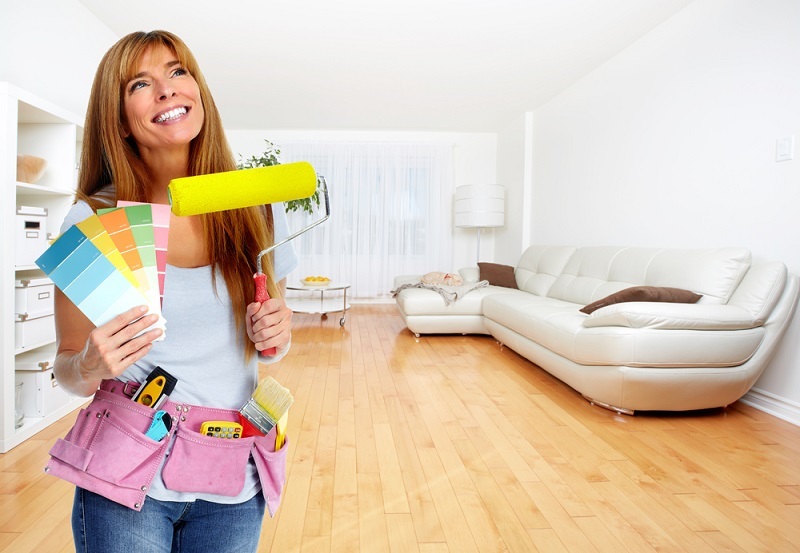 Most of the home renovation projects begin with excitement. However, it is only in the halfway people realize that it is one nightmare unless it is well-planned. 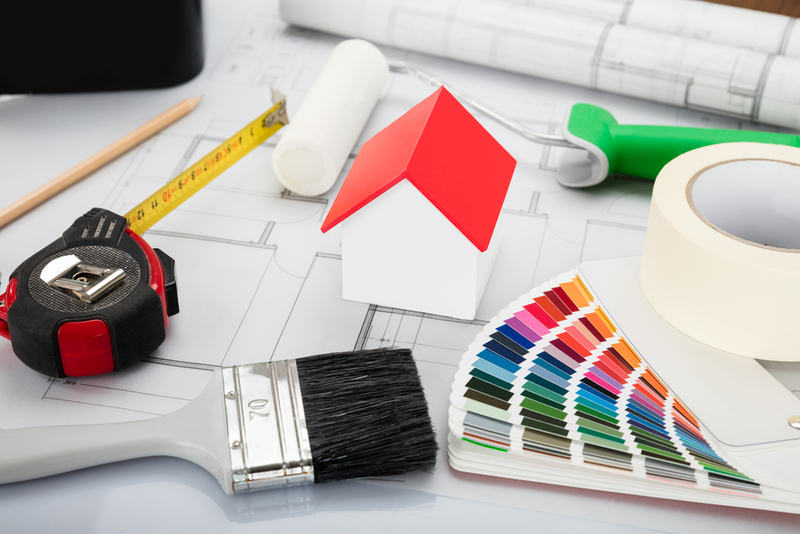 Therefore, when you are thinking even of the simplest job like house painting, you should have a guide ready. It might be simple at the outset but when you begin moving things, you will know the importance of planning things. This becomes urgent when you choose to stay in the house while getting it renovated or painted. No matter how many officials are working on your home project, you have to involve in the process to get it done on time. #1. Painting Ideas for Rooms: Unless you want every room painted in the same color, you should be looking for some interesting ideas to paint your house. For instance, you will want lively colors for your kids’ room and a charming one for the living area. When it comes to the kitchen or other rooms, you will want the colors to match the décor. You will certainly need new ideas if you are planning to change the look of your home. Hence, you will have to come up with a good plan by researching on the house painting.